Sears, Roebuck and Company, which pioneered the strategy of selling everything to everyone more than a century ago, filed for bankruptcy protection on Oct. 15 and laid out a plan for turning its business around. Sears is using a Chapter 11 filing in Federal Bankruptcy Court in New York to cut its debts and keep operating through the holidays. Sears has long given up its mantle as a retail innovator, falling behind big-box competitors such as Walmart and Home Depot and the e-commerce juggernaut Amazon. 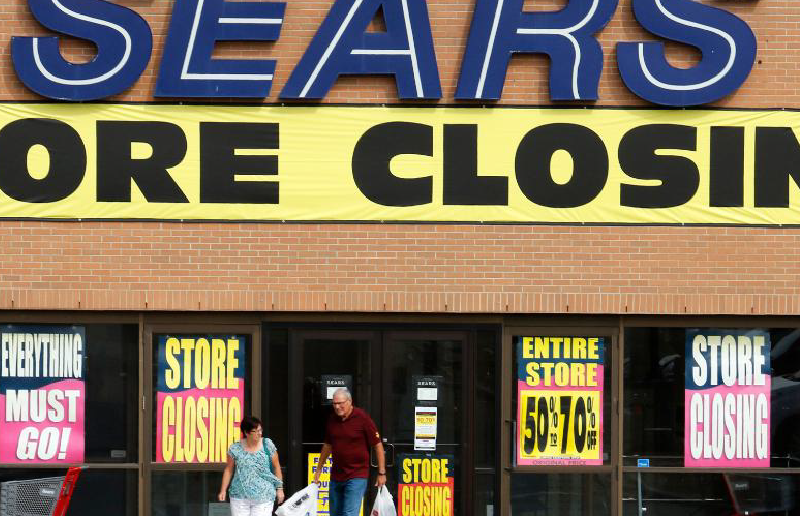 Sears is not alone in its struggles: the rise of e-commerce has contributed to a record number of store closings and retail bankruptcies, including those of Sports Authority, Payless Shoes, and Toys “R” Us. Sears was the most innovative retailer of its time — until the internet came along. When general stores were few and far between, and stocking inventory was precious, Sears invented mail order catalogs. Then, the company pioneered large, well-stocked stores in which customers could buy everything from clothes to tools to appliances to guns. To help customers buy more, Sears created customer installment loans long before credit cards existed. 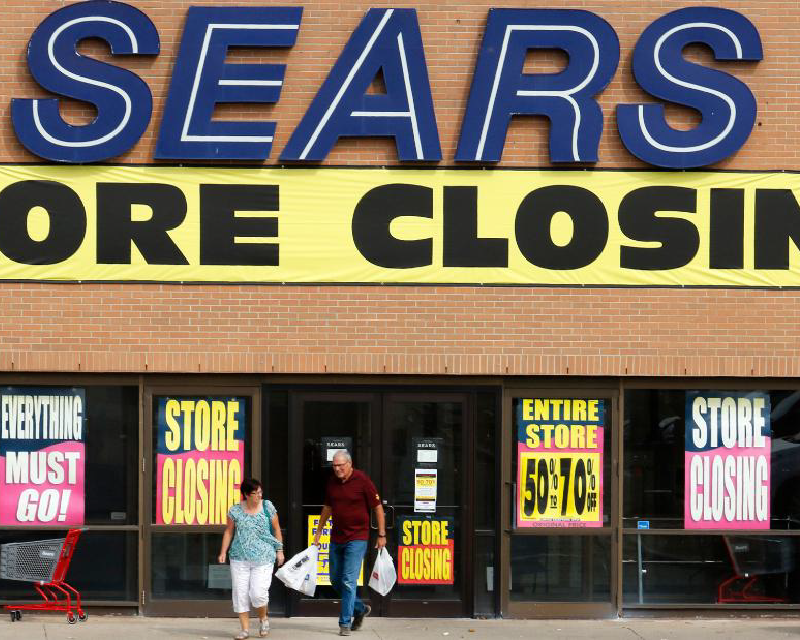 However, Sears faded into irrelevance in the 21st century as it ignored upstarts like Amazon and figured that its old success formula would last forever. Sears, which announced its plan to close 142 unprofitable stores, faces long odds in trying to revive its fortunes. The company will need creditors to agree that it should be reorganized rather than liquidated, as other bankrupt retailers have been. 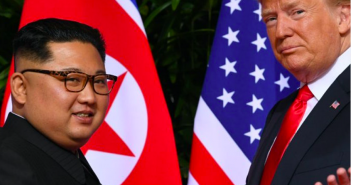 The bankruptcy is a sobering reminder that business empires can fall unless they actively try to challenge their existing business models and adapt to tomorrow, despite the fact that it is where they make all of their money today.